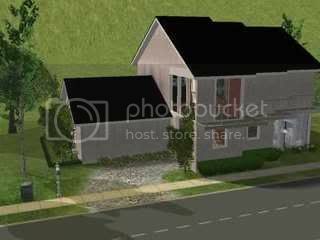 Maison "Alte Ziegelei" par Oldbox. 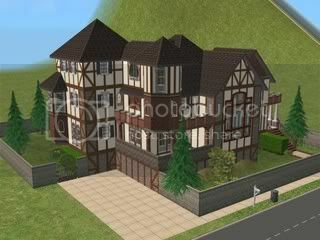 "Alte Ziegelei" house by Oldbox. 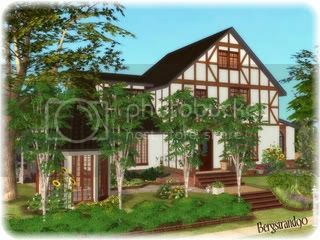 Maison "Asylis Cottage" par Asylaraber02. 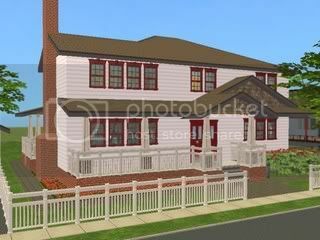 "Asylis Cottage" house by Asylaraber02. Maison "Sunshine Home" par Bergstrand90. 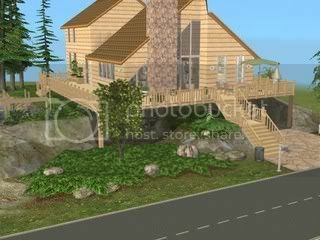 "Sunshine Home" house by Bergstrand90. Maison "Landmark 200" par John1946. 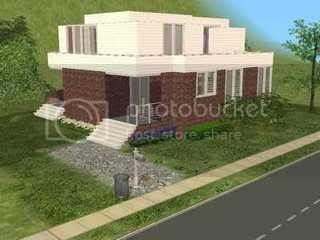 "Landmark 200" house by John1946. Maison "Birchwood Place" par Cameranutz II. 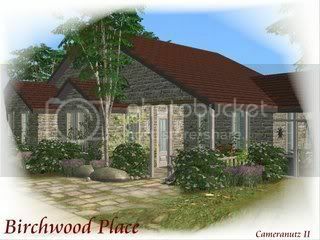 "Birchwood Place" house by Cameranutz II. 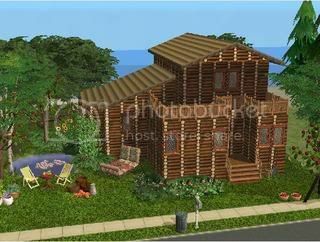 Maison "Wooden View" par Pieceofcookie. 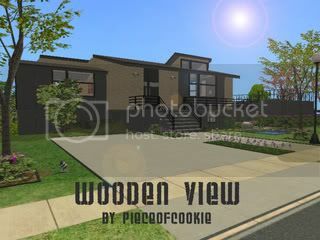 "Wooden View" house by Pieceofcookie. 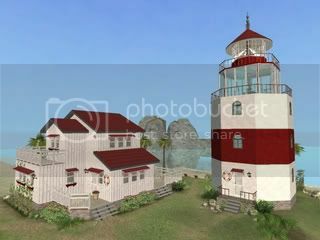 Maison "Paradise Island Lighthouse" par Nohan. 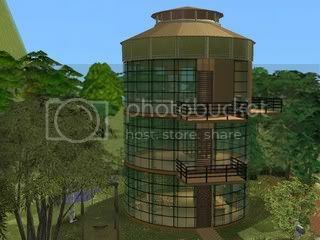 "Paradise Island Lighthouse" house by Nohan. 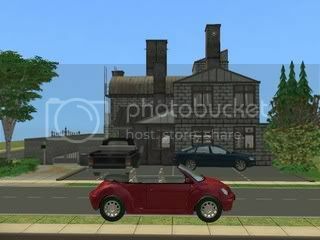 Terrain communautaire "Southside Kennel" par Simcastic. 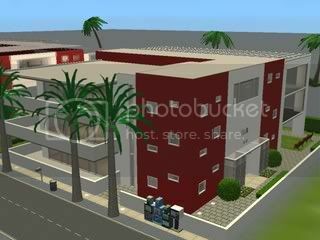 Community lot "Southside Kennel" by Simcastic. 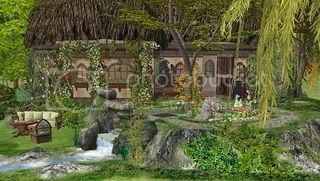 Terrain communautaire "Desiderata Cafe" par Lilymayrose. 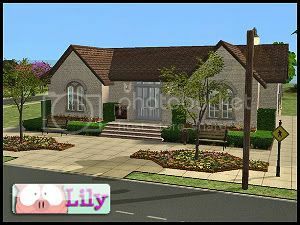 Community lot "Desiderata Cafe" by Lilymayrose. 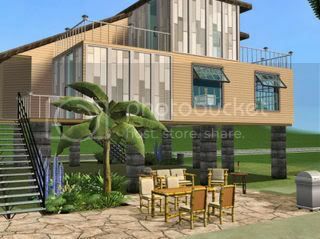 Maison "Cape Coral Villa" par Val. 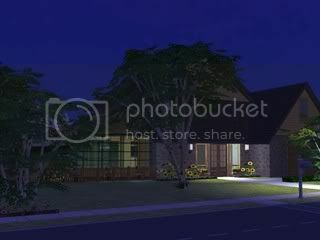 "Cape Coral Villa" house by Val. Appartements "Le Batiment Rouge" par SolidGoldFunk. "Le Batiment Rouge" apartments by SolidGoldFunk. Maison "Bird of Paradise" par Beddog. "Bird of Paradise" house by Beddog. Maison "Welcome Home!!!!!" par Doram. "Welcome Home!!!!!" 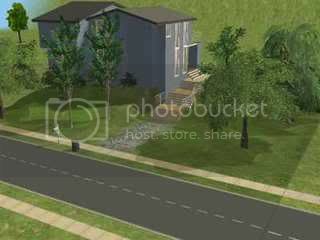 house by Doram. Maison "The Black Pearl" par Lineca. 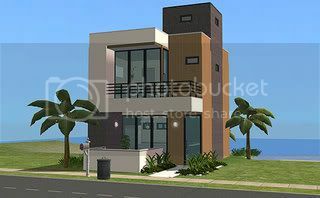 "The Black Pearl" house by Lineca. 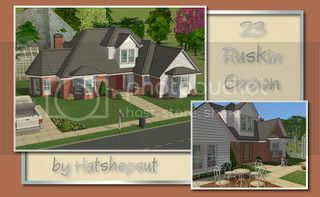 Maison "23 Ruskin Green" par Hatshepsut. 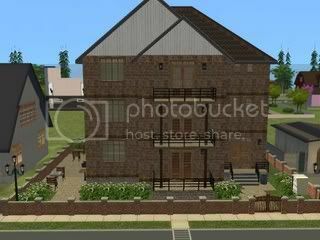 "23 Ruskin Green" house by Hatshepsut. Maison "Villa Holzwerk" par Lacrisa. "Villa Holzwerk" house by Lacrisa. 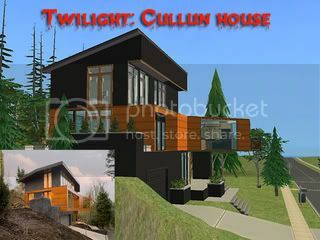 Maison "Twilight : Cullen" par Ninipupucea. 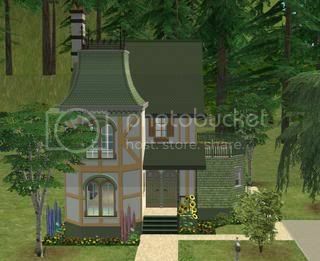 "Twilight : Cullen" house by Ninipupucea. 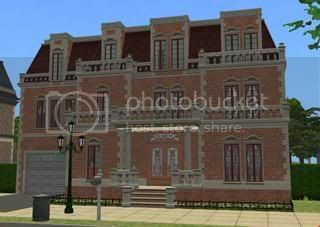 Maison "On the Jersey Shore" par QBUILDERZ. 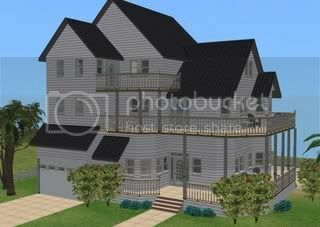 "On the Jersey Shore" house by QBUILDERZ. 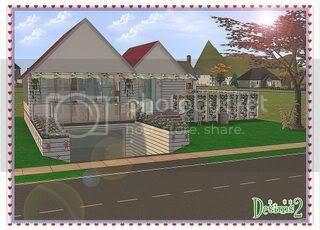 Maison "Bouleau Boulevard 11" par Stoffelsim. 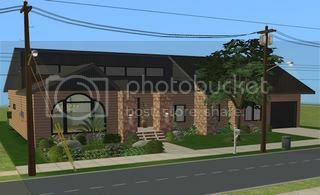 "Bouleau Boulevard 11" house by Stoffelsim. Maison "Which Witch?" par Ruthless_kk. 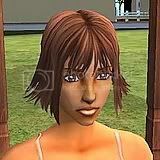 "Which Witch?" house by Ruthless_kk. Maison "Estate of the Union - Little Florida" par Longdaysend. 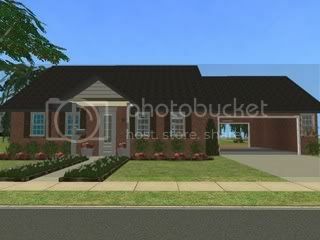 "Estate of the Union - Little Florida" house by Longdaysend. Maison "BluKompressor's Hedsor Hall" par Blukompressor. 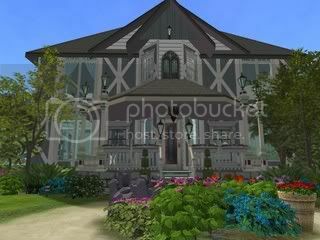 "BluKompressor's Hedsor Hall" house by Blukompressor. Terrain communautaire "PawPrints Pet Shop" par Bo0nsai. 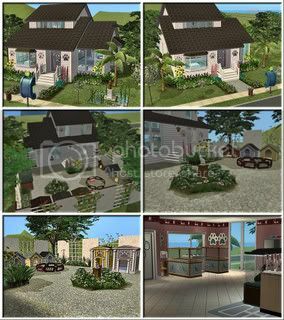 Community lot "PawPrints Pet Shop" by Bo0nsai. 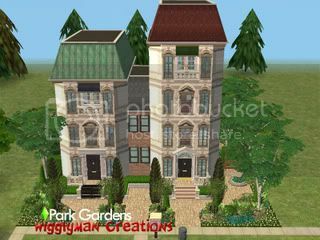 Appartements "Park Gardens" par Wigglyman. 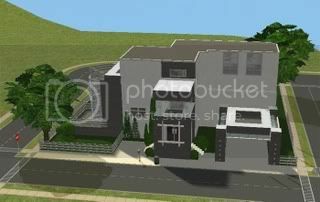 "Park Gardens" apartments by Wigglyman. 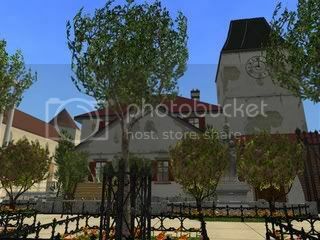 Terrain communautaire "Victorian Town Square" par Ruthless_kk. 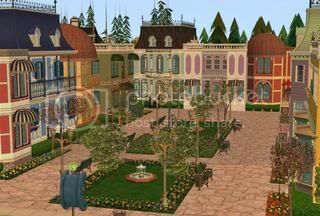 Community lot "Victorian Town Square" by Ruthless_kk.